Picture: Without money we’d all be rich. 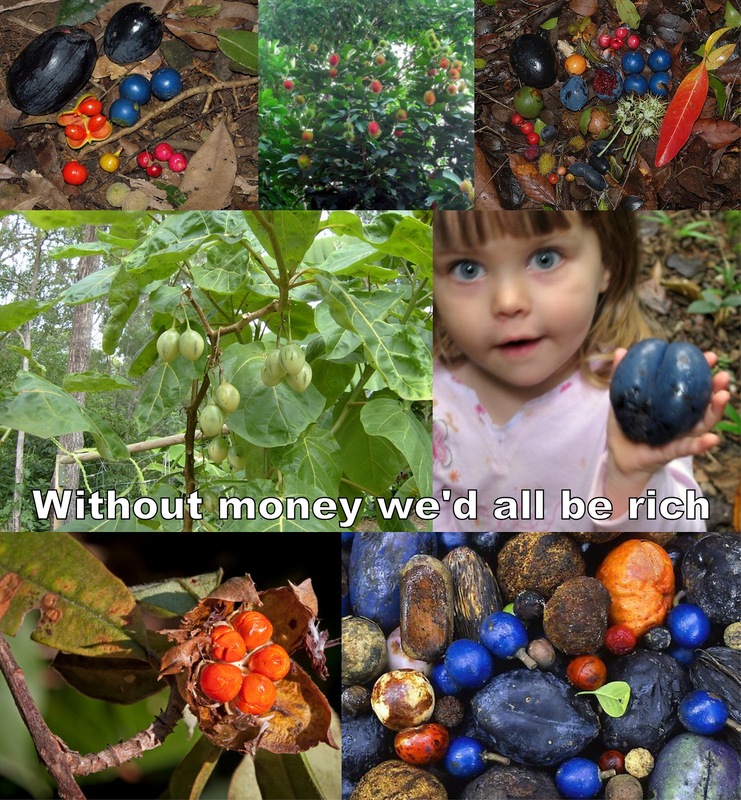 The wealth of rainforest fruits. You don’t need a slide rule, a set of log tables or a high frequency trading algorithm to see the light. Everyone on Main Street now knows that the Western banking cartel’s fixation with debt colonisation is a busted flush. Debt does not work as the basis of a global financial system. At the end of August 2011, in Ireland, the Irish Finance Minister, Michael Noonan, had to respond to organised calls for debt forgiveness in connection with his EuroZone nation’s struggling mortgage borrowers. The story was run prominently in the Business section of the Irish Times on Friday 2nd September 2011. Its headline was: “Minister rules out ‘free-for-all’ debt forgiveness. Noonan insists there is no magic bullet.” The article, by Simon Carswell and Colm Keena, can be found here. 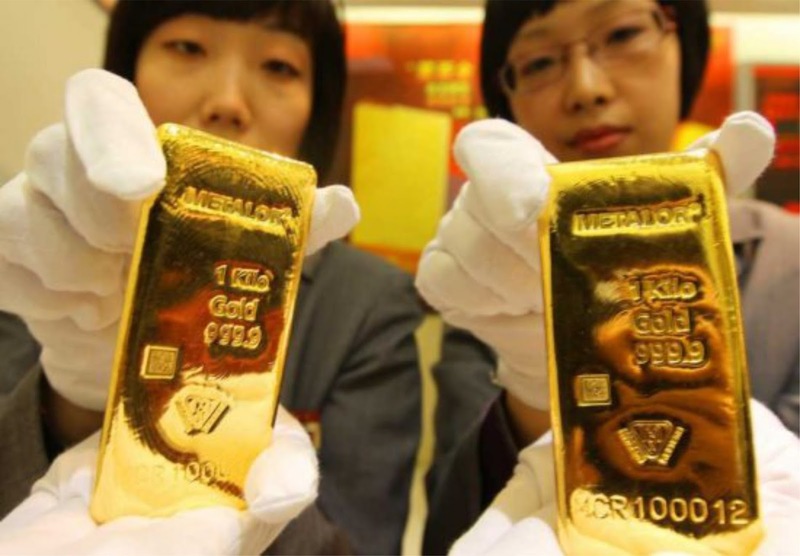 Picture: G5 Western banking cartel. 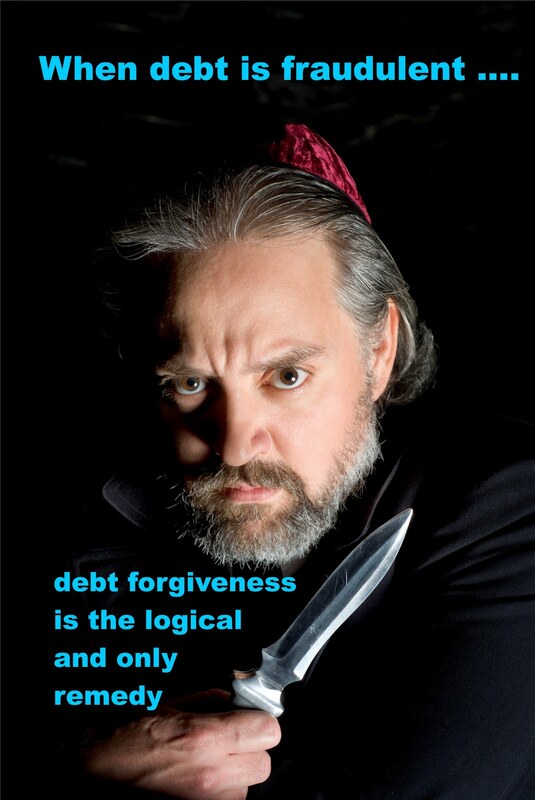 Global Debt Forgiveness is inevitable. Each and every time a bank makes a loan (or purchases securities), new bank credit is created – new deposits – brand new money. 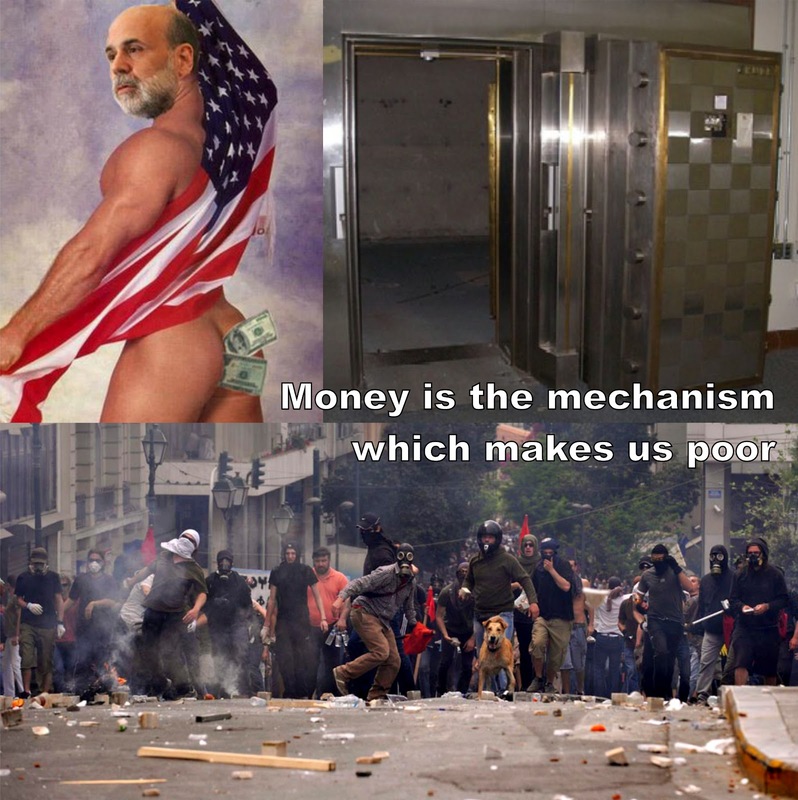 I am afraid that the ordinary citizen will not like to be told that banks can and do create money …. and they who control the credit of the nation direct the policy of Governments and hold in the hollow of their hands the destiny of the people. Everyone sub-consciously knows banks do not lend money. When you draw on your savings account, the bank doesn’t tell you you can’t do this because it has lent the money to somebody else. Once a nation parts with the control of its currency and credit, it matters not who makes that nation’s laws. Usury, once in control, will wreck any nation. Until the control of the issue of currency and credit is restored to government and recognised as its most sacred responsibility, all talk of the sovereignty of parliament and of democracy is idle and futile. Some even believe we are part of a secret cabal working against the best interests of the United States, characterizing my family and me as “internationalists” and of conspiring with others around the world to build a more integrated global political and economic structure – one world, if you will. If that’s the charge, I stand guilty, and I am proud of it. For a long time I felt that Franklin Delano Roosevelt had developed many thoughts and ideas that were his own to benefit this country, the United States. But he didn’t. Most of his thoughts, his political ammunition, as it were, were carefully manufactured for him in advanced by the Council on Foreign Relations, the One World Money group. Brilliantly, with great gusto, like a fine piece of artillery, he exploded that prepared ammunition in the middle of an unsuspecting target, the American people, and thus paid off and returned his internationalist political support. The UN is but a long-range, international banking apparatus clearly set up for financial and economic profit by a small group of powerful One World revolutionaries, hungry for profit and power. The depression was the calculated shearing of the public by the World Money powers, triggered by the planned sudden shortage of supply of call money in the New York money market. The One World Government leaders and their ever close bankers have now acquired full control of the money and credit machinery of the US via the creation of the privately owned Federal Reserve Bank. The powers of financial capitalism had another far reaching aim, nothing less than to create a world system of financial control in private hands able to dominate the political system of each country and the economy of the world as a whole. This system was to be controlled in a feudalist fashion by the central banks of the world acting in concert, by secret agreements, arrived at in frequent private meetings and conferences. The apex of the system was the Bank for International Settlements in Basle, Switzerland, a private bank owned and controlled by the worlds’ central banks which were themselves private corporations. The growth of financial capitalism made possible a centralization of world economic control and use of this power for the direct benefit of financiers and the indirect injury of all other economic groups. There is a small circle of men who control the world’s finance. Each member, before initiation, knows its religion to be reward for friends and extermination of enemies. Once a man is within the magic circle, punishment for disloyalty is sure and terrible, and in no corner of the Earth can he escape it, nor can any power on Earth protect him from it. If two parties, instead of being a bank and an individual, were an individual and an individual, they could not inflate the circulating medium by a loan transaction, for the simple reason that the lender could not lend what he didn’t have, as banks can do. Only commercial banks and trust companies can lend money that they manufacture by lending it. The entire world economy rests on the consumer. If he ever stops spending money he doesn’t have on things he doesn’t need, we’re done for. There is nothing left now for us but to get ever deeper and deeper into debt to the banking system in order to provide the increasing amounts of money the nation requires for its expansion and growth. Our money system is nothing better than a confidence trick. The Money Power which has been able to overshadow ostensibly responsible government is not the power of the merely ultra-rich, but is nothing more or less than a new technique to destroy money by adding and withdrawing figures in bank ledgers, without the slightest concern for the interests of the community or the real role money ought to perform therein. To allow it to become a source of revenue to private issuer’s is to create, first, a secret and illicit arm of government and, last, a rival power strong enough to ultimately overthrow all other forms of government. An honest money system is the only alternative.